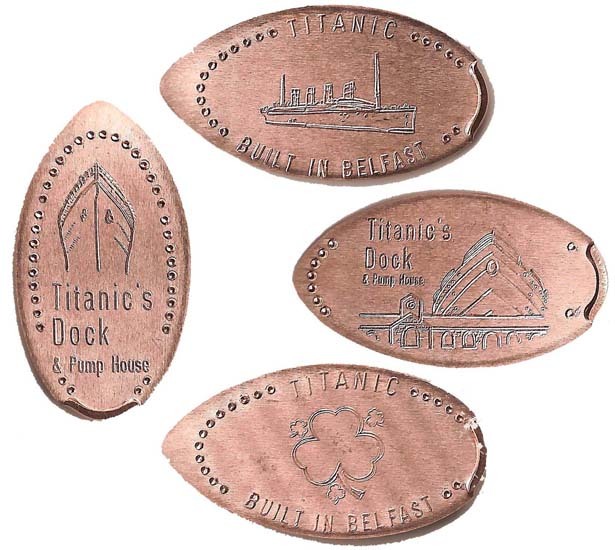 Based in the new Science Park area of Belfast docks, very close to the new Titanic museum, ThePennyPress machine is in the cafe area of the venue. The new museum will be open next year on the centennial anniversary of the ship's launch. Outside is the dry dock where the Titanic was built.